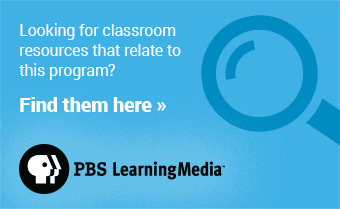 At the time of the Civil War, as a result of lax laws, obtaining a medical degree was very easy; one only had to apprentice with a local physician and take a few courses at a proprietary medical college. Most physicians had little surgical experience. Many had never performed a major operation or even participated in a dissection. Surgery was usually performed by physicians trained at the few major hospitals that had operating rooms with large "capital" instrument sets containing saws and large knives. However, despite limited training, as a consequence of America’s expanding boundaries, many physicians on the hostile frontier developed procedures by necessity. Military surgeons learned to amputate and perform a wide variety of procedures as they were actively engaged in conflicts. 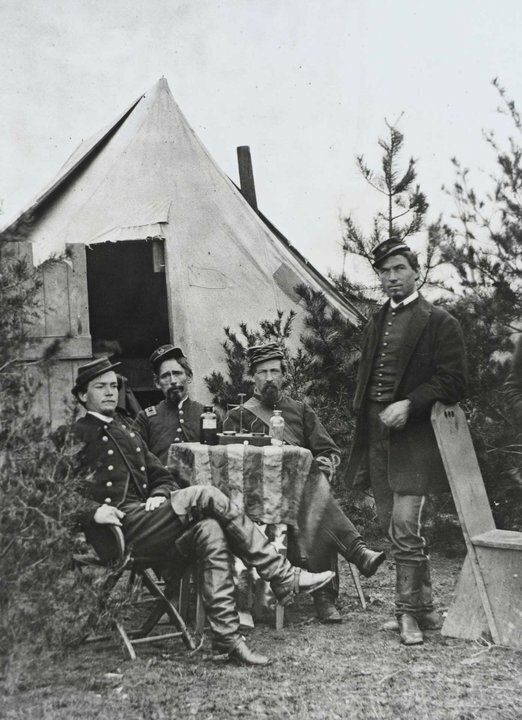 Of the 114 surgeons in the U.S. Army in January 1861, 24 resigned to join the Confederacy and establish the Confederate Medical Service. Few were mentally or physically prepared, on either side, for what was to come. The horrendous numbers of casualties, thousands in each major encounter dictated that proper triage be established for amputation, the most commonly performed major surgical necessity. 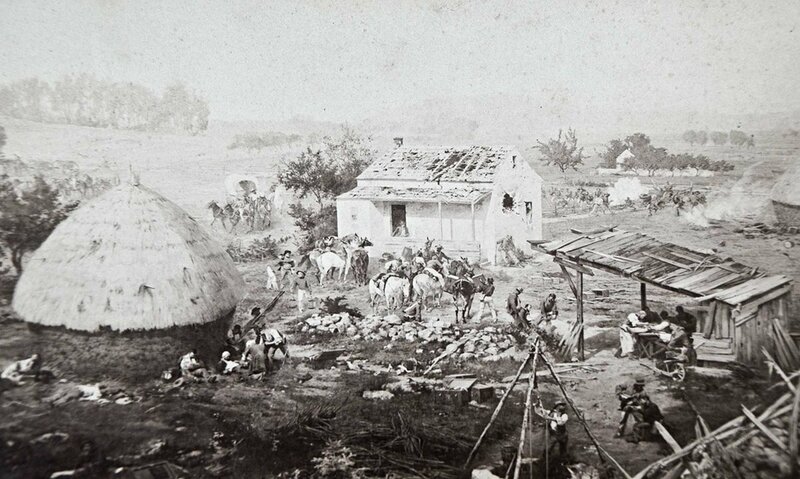 The large numbers of injured created an un-paralleled opportunity to hone one’s skills and become an expert. At the beginning of the conflict, the opportunity unfortunately enticed novice practitioners eager for the chance to operate. 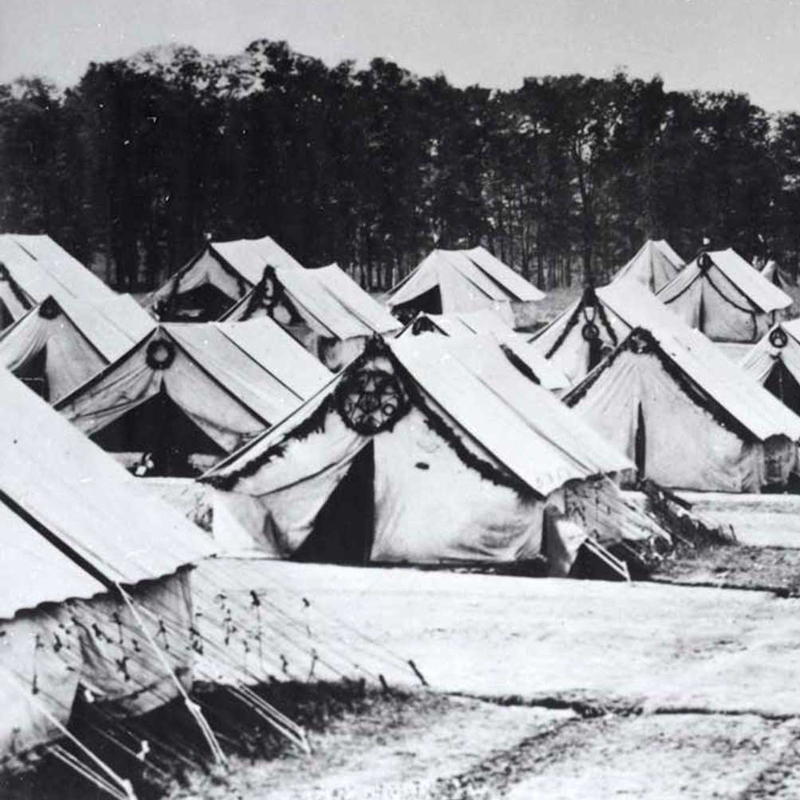 It was a calamity that gave amputation a bad reputation as inexperienced volunteers destroyed limbs and lives. 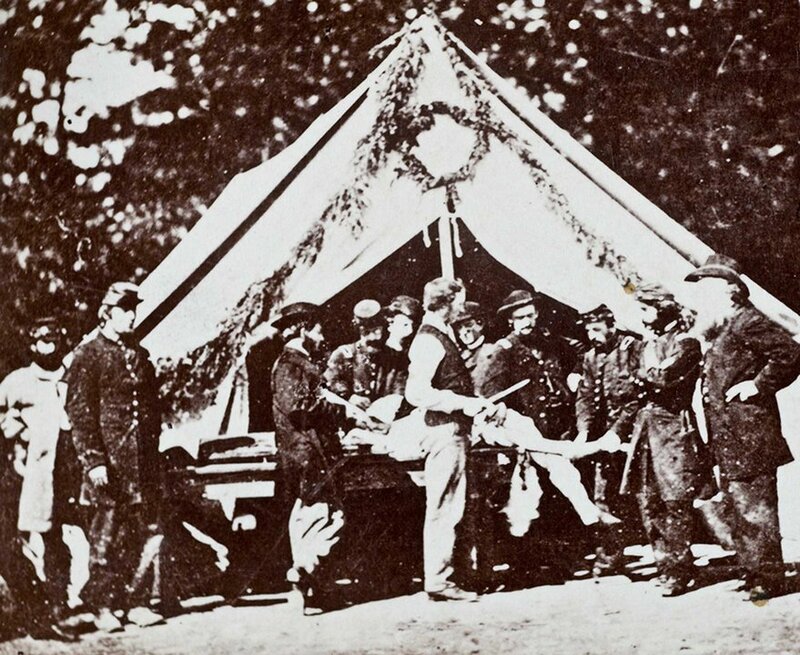 Learning why and when to perform an amputation was paramount to treating the massive numbers of casualties. Quick accurate triage was established. Amputation performed within 24 to 48 hours after injury was considered a "primary amputation." A "secondary amputation" was one performed more than three days after injury. It was soon recognized that primary amputation saved lives. Waiting to operate often resulted in a horribly infected wound. Clean white pus was expected in a normal healing wound; four deadly secondary infections were recognized: hospital gangrene, erysipelas, pyemia (septicemia) and tetanus. In the winter of 1846, general anesthesia using ether was developed, soon followed by the discovery of chloroform in 1847. Anesthesia allowed the patient a pain-free operation and the surgeon the time to do a proper job. In pre-anesthetic days, a surgeon’s competence was judged on his speed of operation, usually performed on an awake struggling patient restrained by four to six attendants. Anesthesia freed the surgeon and opened the profession to those without nerves of steel. Unfortunately, in the age when sterility was unknown, operations of extended length increasingly led to deadly post-operative infections. Surgeons operated with dirty hands, going from one patient to the next without proper washing or cleaning instruments and dressings. Knives were often held in the mouth and sutures were wet with saliva. Establishment of medical standards for physicians, especially for surgeons, became a necessity. Surgeons began to be evaluated; only the best were allowed to operate. 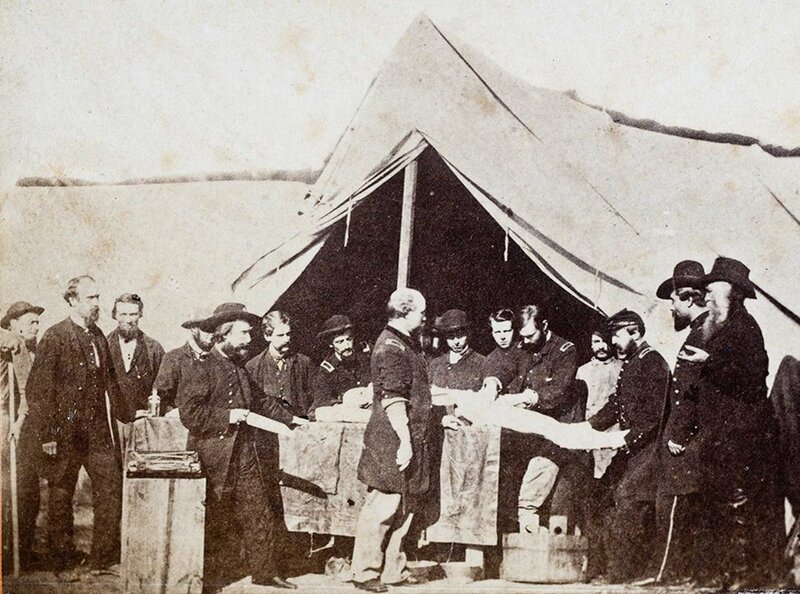 By 1863 there were just three experienced brigade-level competent surgeons operating at field hospitals, and only after consultation with each other. With time, the opportunity to study operative technique, wound care, and types of injury led to some advancement in treatment. Chest operations and plastic surgical repair of the face were successfully pioneered. In the large general hospitals surgeons such as Reed B. Bontecou, MD at the more than 2400-bed Harewood U.S. Army Hospital (Washington) helped create principles of operative technique for secondary amputations and complicated fractures. 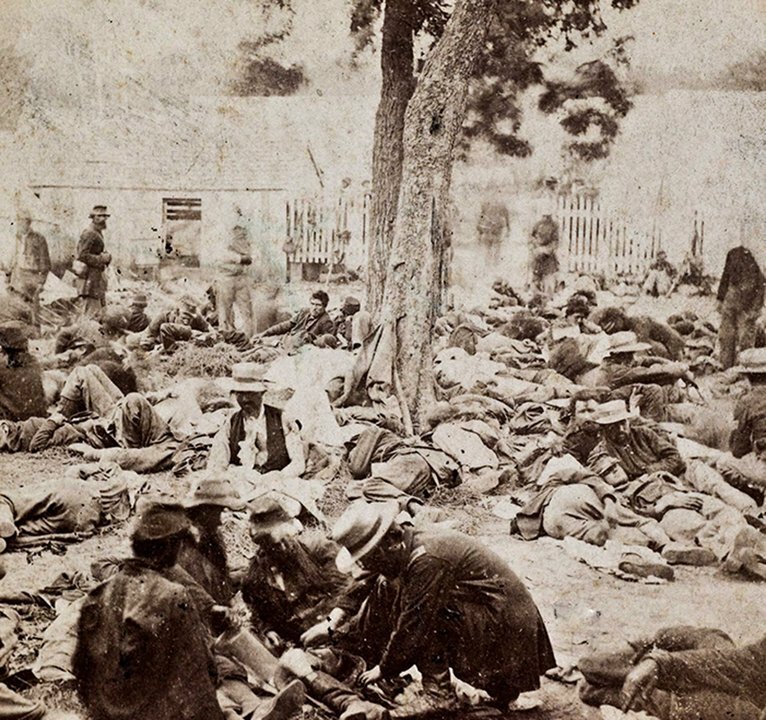 Anesthesia use in the war totaled approximately 80,000 cases for the Union and 54,000 for the Confederates. It was apparently safe, with few deaths. 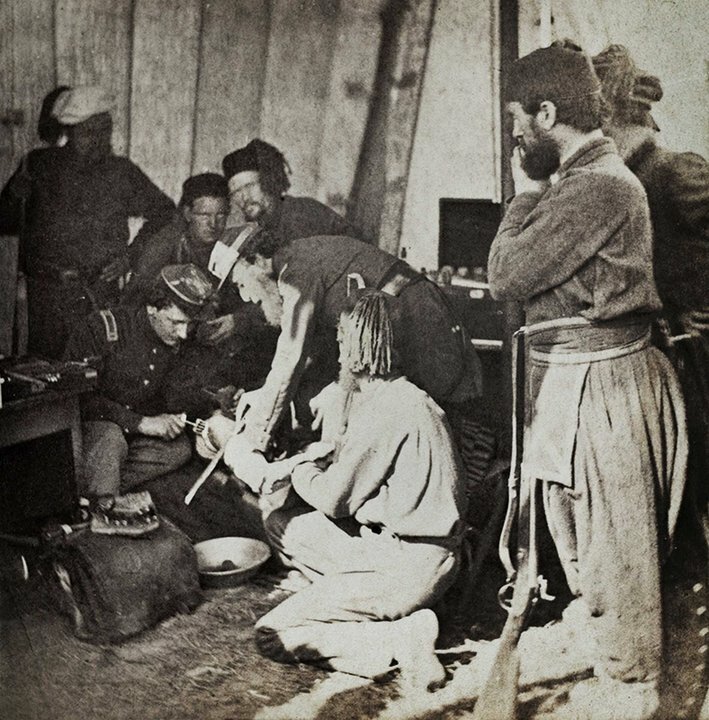 The Medical and Surgical History of the War of the Rebellion (MSHWR), an extraordinary six-volume work, summarized medical and surgical care in the war. It reports over 174,000 shot wounds of the extremities, 4,656 were treated by surgical excision and 29,980 by amputation. 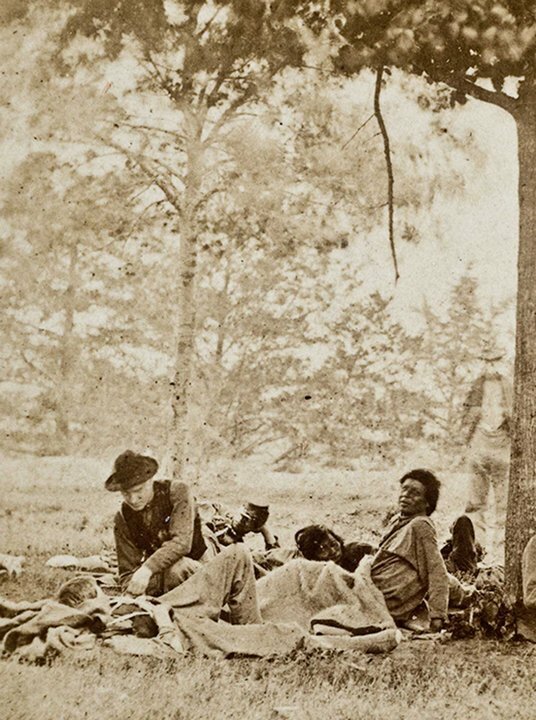 Of the approximately 30,000 amputations performed in the Civil War there was a 26.3-percent mortality rate. In the 1870 Franco-Prussian War, despite the lessons learned in the Civil War and the development of antiseptic surgical principles, the mortality rate for amputations was 76 percent. In retrospect, the surgeons in the Civil War did an outstanding job. As a result of the war, America gained hundreds of competent surgeons who would lay the foundations of modern surgical specialties. 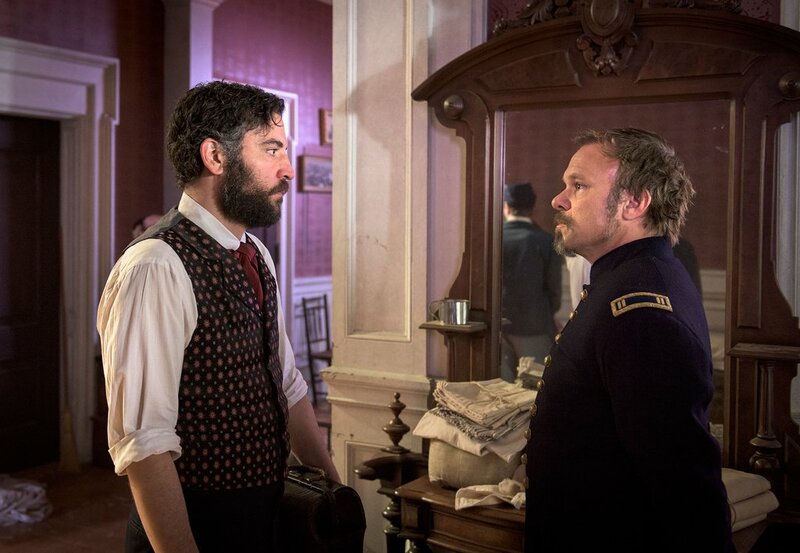 At Mercy Street’s Mansion House Union Hospital major surgical procedures of the Civil War are performed. Amputations are emphasized, as it was the most common major operation. The step-by-step amputation of a gangrenous leg is the highlight of one episode. Saws, Catlin knives, tourniquets, tenacula, Nelaton probes and other instruments of the period are utilized. Nurses assisting with operative procedures is an example of the emerging role of women in the hospital. 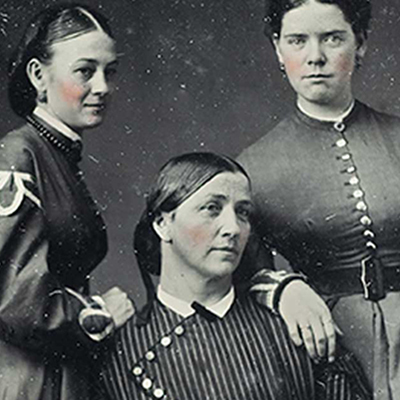 Other procedures such as trephination, probing for bullets, cauterizing wounds, along with wound care, dressings, castings and medication administration round out the daily work of a Civil War surgeon. The rivalry between the doctors, Byron Hale and Jedediah Foster, dramatically portrays the conflict of "old-school" versus "modern" surgeons.